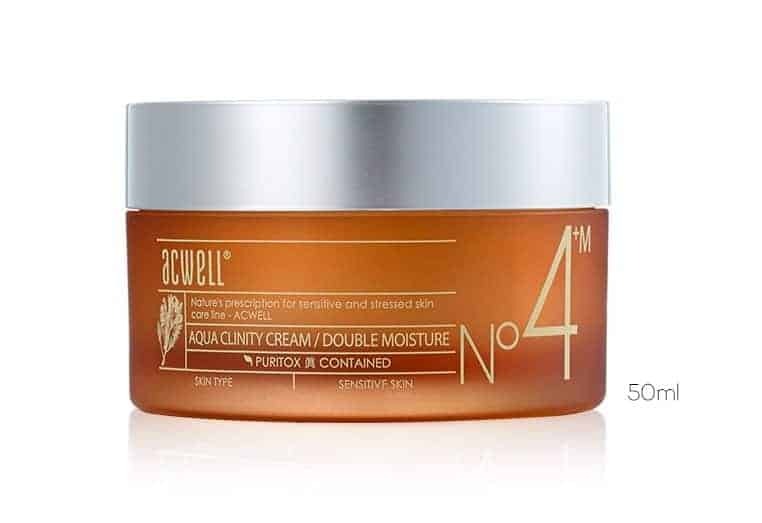 Acwell Aqua Clinity Cream (Double Moisture) is a perfect moisturizer for those suffering from dryness/harsh weather and is the unique combination of ceramides and various oils .No heavy or greasy feeling and glides smoothly with longer lasting moisturizing effect. 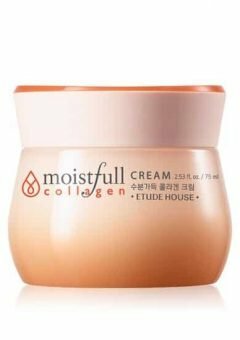 Acwell Aqua Clinity Cream (Double moisture) is rich hydrating cream for healthy looking skin and with the combination of ceramides and oils like avocado, macadamia,lemon peel oil,tea tree leaf oil and various other oils makes it perfect moisturizer. 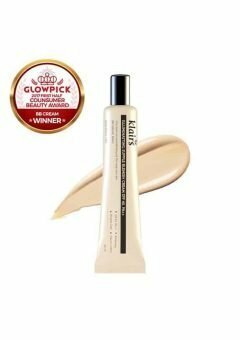 This Aqua Clinity Cream Double Moisture improves the dryness and balances with lecithin ingredient and ceramide ingredient. 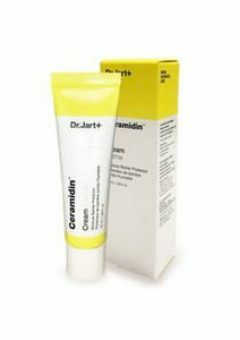 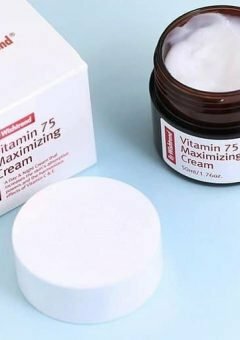 This cream is free from harmful elements- Free from paraben, artificial dye and mineral oil. 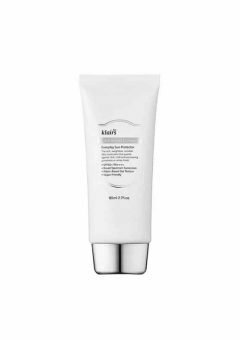 It calms sensitive skin promptly, suitable for sensitive skin.